The Leitrim Business Network in association with Local Enterprise Office Leitrim was established in 2007 to help business owners in the county share ideas, leads and expertise. 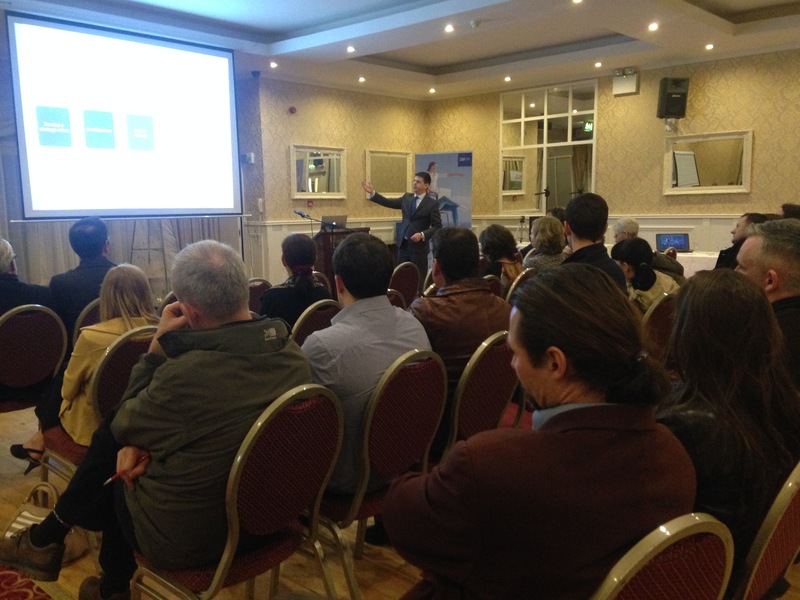 Leitrim Business Network Meetings take place 4 times a year at various locations around the county. Sign up for meeting notifications and other news here. The Leitrim Business Network is proudly supported by Local Enterprise Office Leitrim.